If you’re unsure which size to order, give us a call, we’ll almost certainly be able to help. At the end of the day, it’s important that your helmet fits well and you look fantastic in your new soft shell jacket. The easiest way to choose the correct size for clothing is to look at items of clothing you already own. Chances are if most of the T-shirts in your wardrobe are M size, you should choose a M. We’ll add a note to a product description if it comes up smaller or larger than normal. If you’re still unsure and would like us to measure the actual garment just give us a call. Some manufacturers publish a size guide for their harnesses, but ideally you should sit in a harness before ordering as body shapes and sizes vary. We recommend you contact your nearest retailer, or call and ask our advice. Helmets are a very important part of your safety equipment and should be chosen with care. If a helmet is too large it will not protect your head in the event of an impact. Too small and you’ll end up with a headache very quickly. 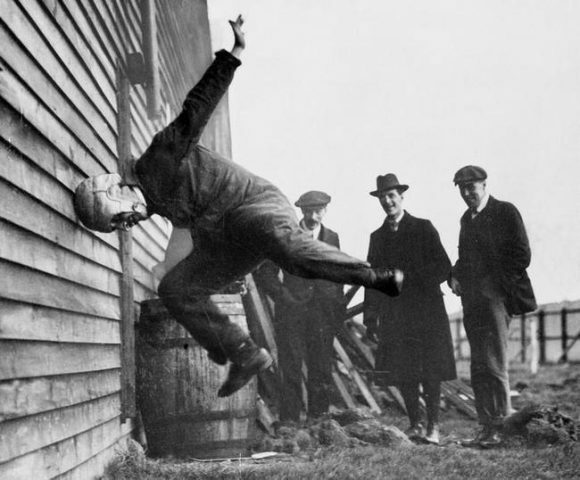 We highly recommend you try on a helmet to obtain the best fit. The cushioning and lining in a helmet will compress only slightly with use, so bear that in mind when choosing the correct size, it should feel quite tight but not uncomfortable. Keep the helmet on for 10 minutes or so, you’ll soon find out if its too small! All our helmets are sized in centimetres, so you can measure the circumference of your head and choose the corresponding size. 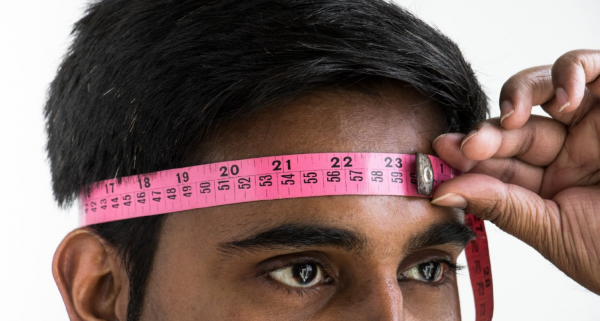 To measure your head circumference, use a soft tape measure (or a narrow belt/tape/pet snake) positioned in the middle of your brow, going round the widest part of your head at the back. Take a few measurements and work out the average. If you’re in between sizes, you’ll probably need the size up from your measurement. If you need any more help choosing the correct size call up anytime, we’re friendly and would be delighted to help you.